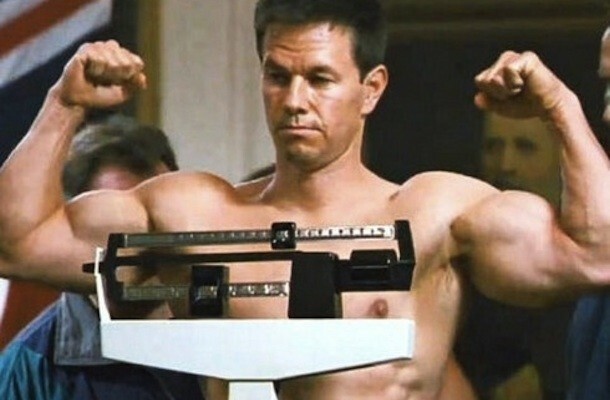 Mark Wahlberg is famed for his theatrical prowess as well as his physique, which has earned him roles in blockbuster movies for years. So, because haters are going to hate, Mark has been caught under fire for allegedly taking steroids. As the gospel of unfounded gossip, TMZ investigated and asked Walberg about about allegations he was a client of a now-jailed steroid dealer, Richard Rodriguez. 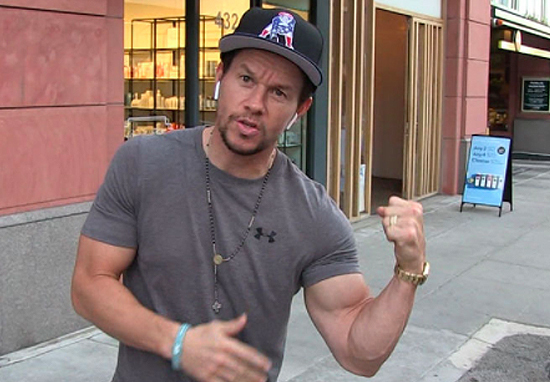 Obviously, Mark Wahlberg denies being a steroid user, saying his physique is ‘all natural’ and a result of ‘hard work’, as he flexed his bicep for the cameras. If you wanna do something right you gotta work hard baby. Don’t put your health at risk. You work and and be a good example and make things happen and achieve your goals… All natural. Rodriguez is being investigated by the DEA and is already facing charges for conspiracy to distribute anabolic steroids as well as money laundering. He was indicted and arrested last year and a judge revoked his bail after prosecutors say they caught him lying about travel plans. Rodriguez claimed he dealt to Wahlberg, alleging the film star used an alias and also named Josh Duhamel and WWE superstar Roman Reigns as other clients in a prison telephone interview with TMZ. In other news, Wahlberg has announced he’ll be donating $1.5 million to the Time’s Up movement under the name of actress Michelle Williams. 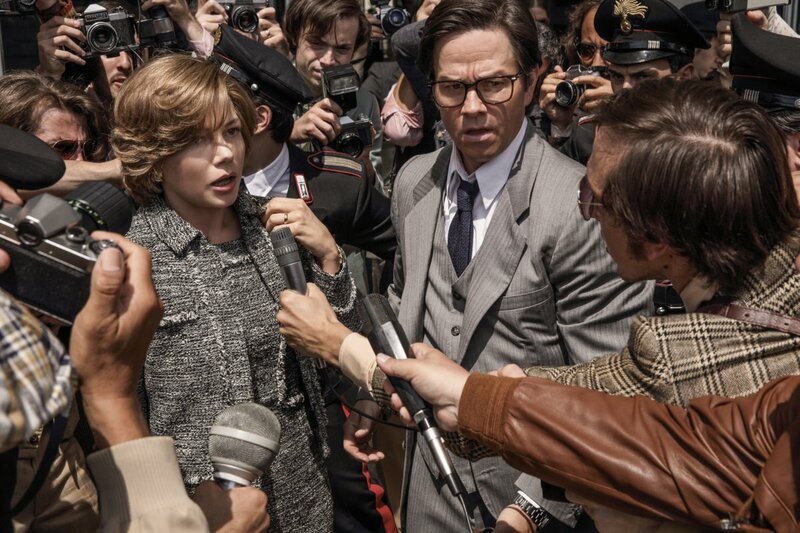 The generous offer comes after it was revealed he would receive the money for his reshoots for All The Money In The World while co-star Williams, who takes the main role, would only be receiving a substantially shorter paycheque for her reshoots. This highlighted an ever-growing issue about equality and gender pay-gaps in the workplace. 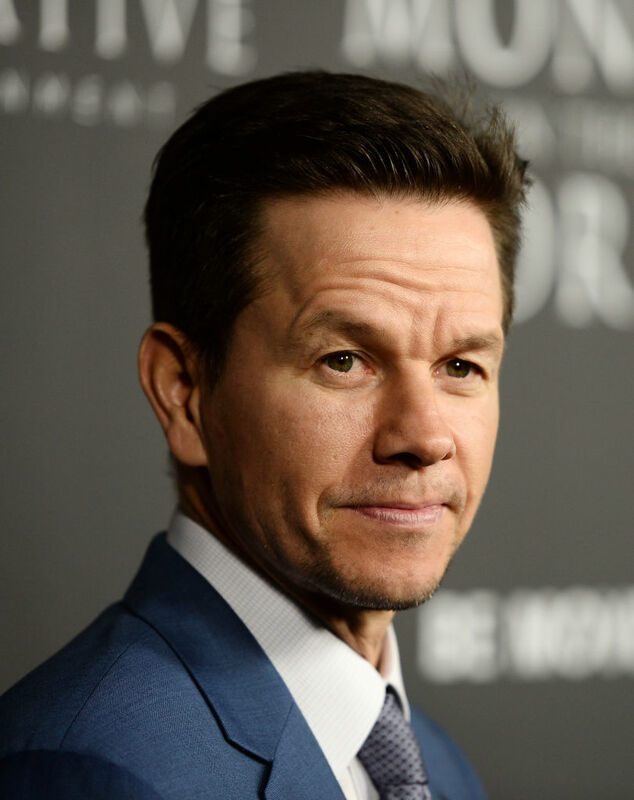 Wahlberg’s donation to the #TimesUp movement is for a legal fund for sexual abuse and harassment victims which was established late last year. Furthermore, WME, who represent Wahlberg, Williams and All The Money In The World director Ridley Scott, have also pledged $500,000 in a donation to #TimesUp. Over the last few days my reshoot fee for All The Money in the World has become an important topic of conversation. I 100 per cent support the fight for fair pay and I’m donating the $1.5 million to the Time’s Up Legal Defense Fund in Michelle Williams’ name. Ridley Scott reshot segments of All The Money In The World over Thanksgiving weekend with Christopher Plummer. Plummer replaced disgraced actor Kevin Spacey after allegations of sexual harassment arose before the film’s release. Mark is currently in training for a new role in Mile 22, about a CIA field officer and an Indonesian police officer who are forced to work together as they confront violent and extreme political corruption. It will also star former UFC champ Ronda Rousey, Being John Malkovich‘s John Malkovich, Lauren Cohan, of The Walking Dead and Iko Uwais, for this Peter Berg action thriller.